Oversize There are 55 products. 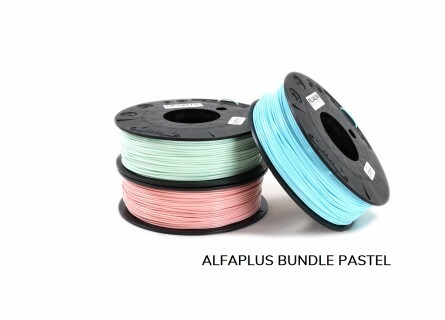 2500 gr ABS V0 flame retardant 3D printer filament ø 1,75 mm spool. Colour: black. this material is useful for industrial application, heat exposed pieces, or electrical enclosure.